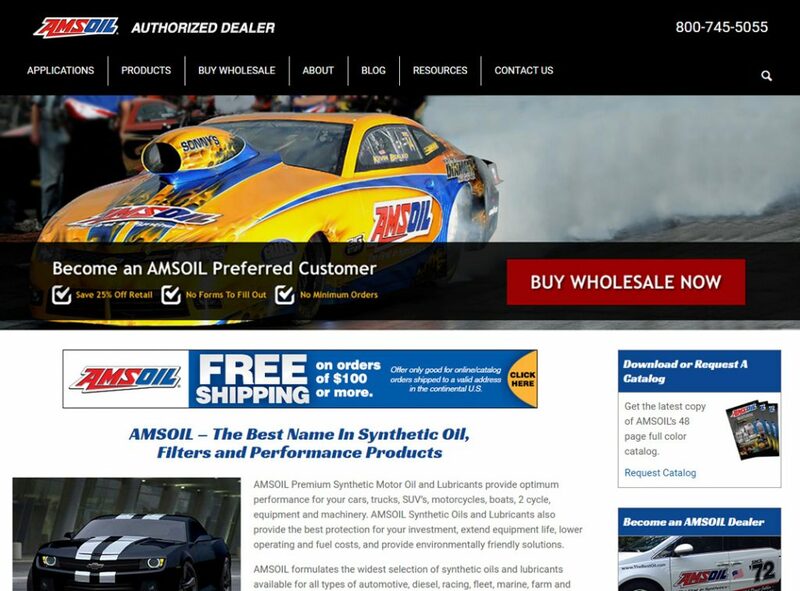 The Best Oil, located in Greensboro, GA. Apart of Amsoil, The Best Oil formulates a wide selection of synthetic lubricating oils for all types of engine and gear applications, including those for specialized vehicles and severe operating conditions. 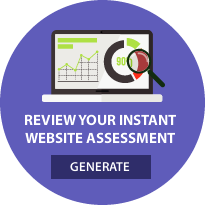 The Best Oil engaged WebTech to redesign, develop and market their website. Once we launched their new website, we worked closely with the owners to formulate a strategy for online marketing and currently are working closely with them to execute that strategy which includes search engine optimization and a paid advertising campaign. Additionally, WebTech provides strong tracking and analytics to show detailed metrics on accomplishments monthly.